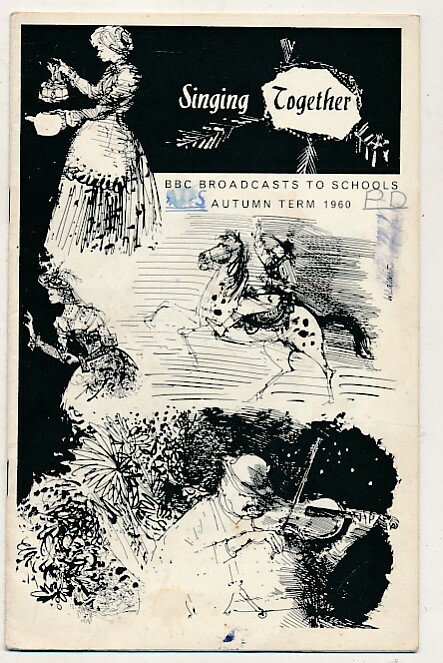 Barter Books : British Broadcasting Corporation [BBC] : BBC Broadcasts to Schools. Singing Together. Autumn Term 1960. G: in good condition without dust jacket as issued. Rubbing and marking to cover. Previous owner initials to front cover.